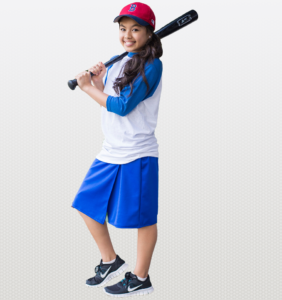 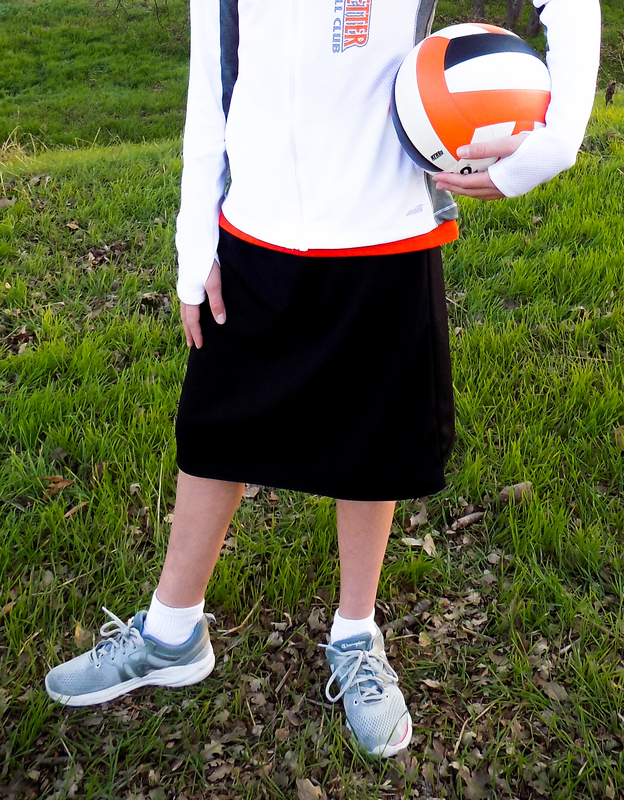 Below are examples of school-approved culotte styles. 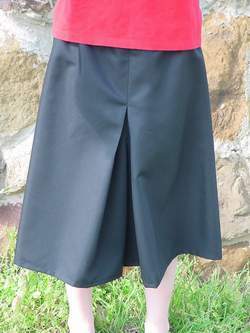 You can order culottes similar to the ones shown below at www.myculottes.com. 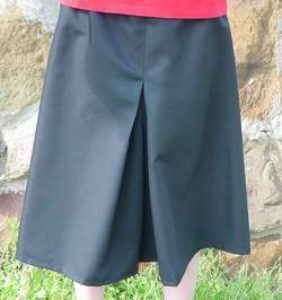 When ordering culottes, please ensure they are long enough and loose enough to meet our school dress requirements. 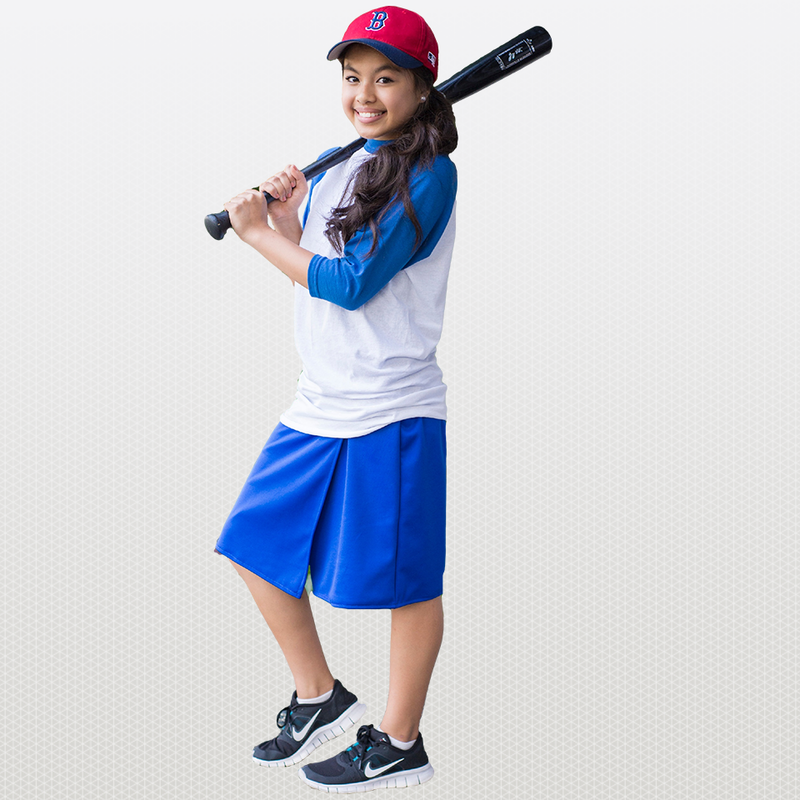 Stay up-to-date on your student’s grades, assignments, attendance, and more!